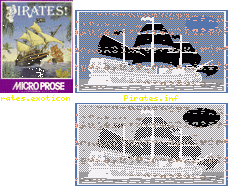 This install applies to "Pirates/Pirates Gold CD³²" © 1987-1993 Microprose. The installed program requires 1.0 MB ChipMem and 2.0 MB OtherMem. 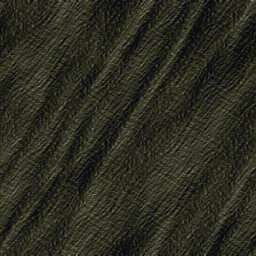 It can be found in the archive "util/boot/skick345.lha" on aminet. - Bored Seal for providing real ISO image.